Founded by Austrian architect, Michaela Weisskirchner-Barfod, Fabelab is a playful, organic Scandinavian children’s interior brand that believes in creating high quality, innovative and responsibly made products for a cozy and creative home. From their Copenhagen studio, they design products that encourage curiosity and imagination. 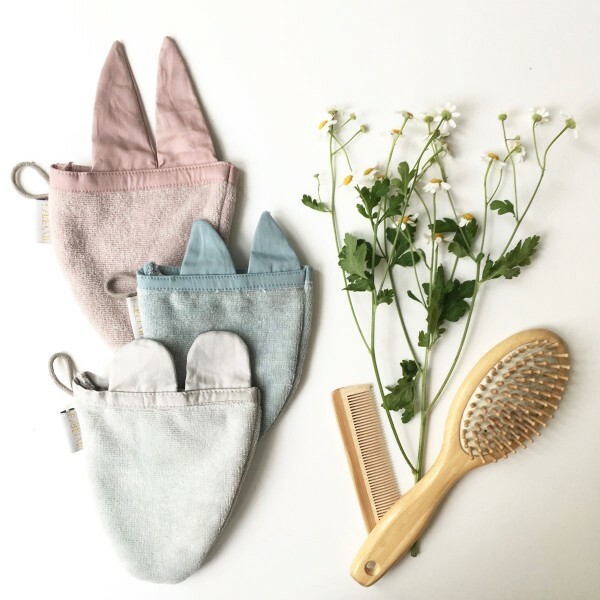 They challenge themselves to create innovative children’s products for everyday use that are made responsibly and with love. 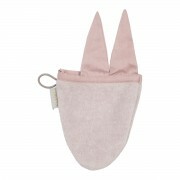 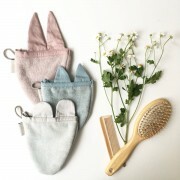 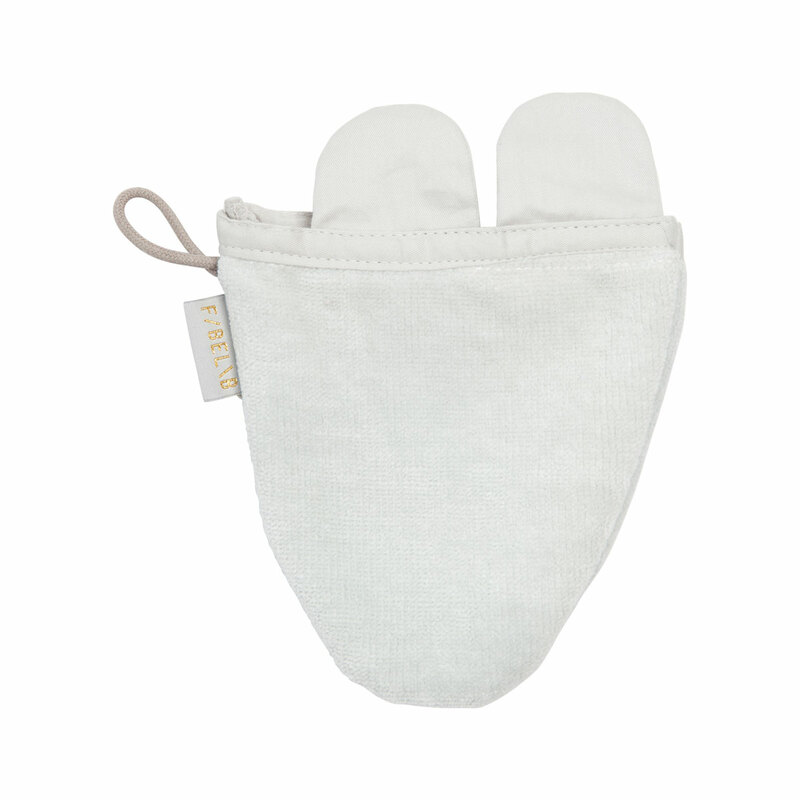 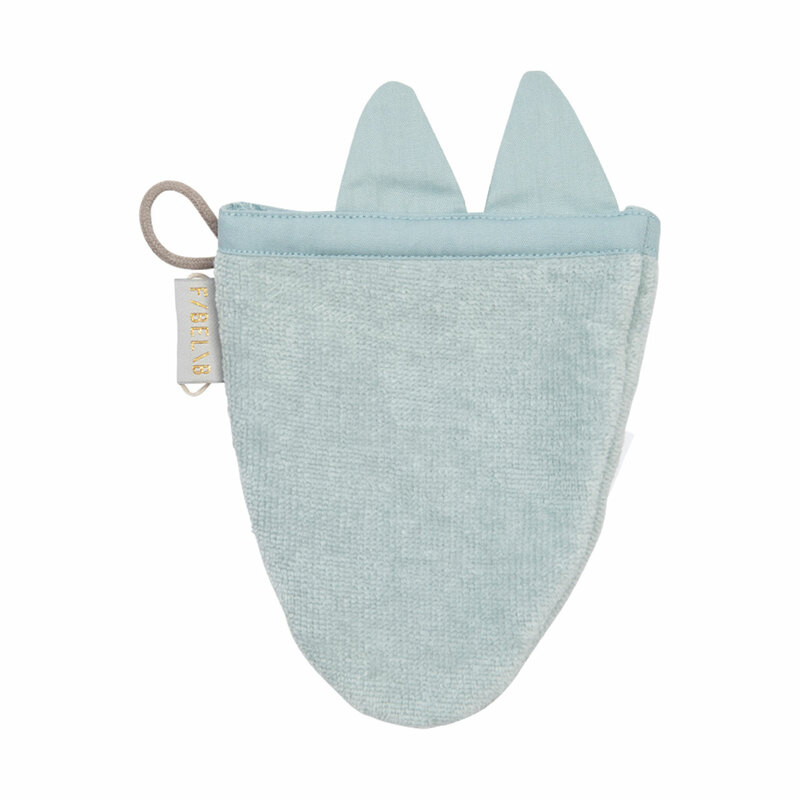 Cute, soft and guaranteed to make bath-time for fun, the Animal Bath Mitt’s are made with organic cotton terry and feature playful animal ears.